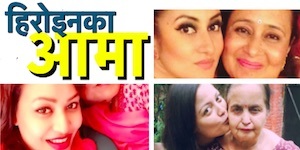 These days Nepali actresses are joining various political parties. 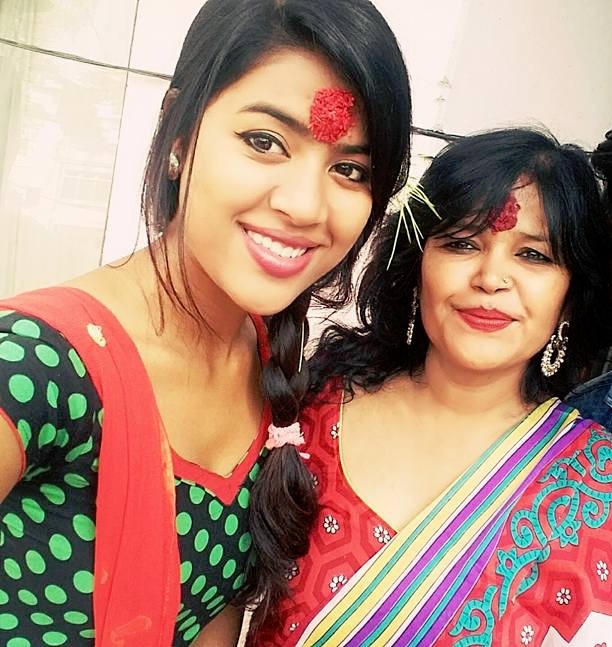 In a latest report actress Rista Basnet and her mother Bipana Basnet have joiined Nepali congress. After joining the party, Rista told that she had never been interested in politics and doesn’t know anything about the party. After joining the party and taking the party membership from the president of the party, Sher Bahadur Deuba, Rista told that she doesn’t know Deuba or any other leaders in the party. A while ago actress Rekha Thapa joined Rastriya Prajatantra Party. The had previously joined CPN Maoist and she had also told that she didn’t know about the party policies before joining it. Now, she has left Maoist, a republican party and joined it’s opposite party a pro-king party. Another popular actress, Karishma Manandhar, has joined a new political party under the leadership of ex-prime minister and an ex-Maoist, Baburam Bhattarai. Karishma is the central committee member of the party. 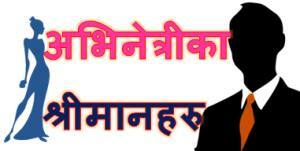 Actress Mellina Manandhar is also affiliated with Nepali Congress. 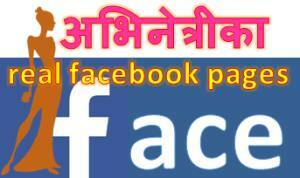 This entry was posted in Gossips and tagged Karishma Manandhar, Rekha Thapa, Rista Basnet. Bookmark the permalink.